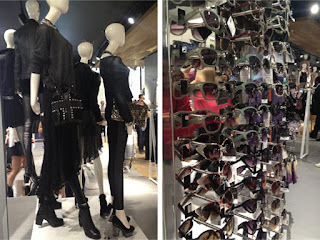 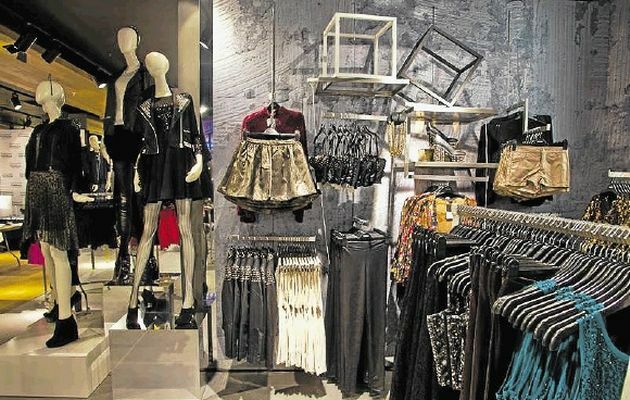 Swag Craze: Welcome to South Africa Topshop and Topman! Welcome to South Africa Topshop and Topman! 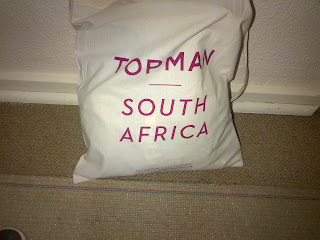 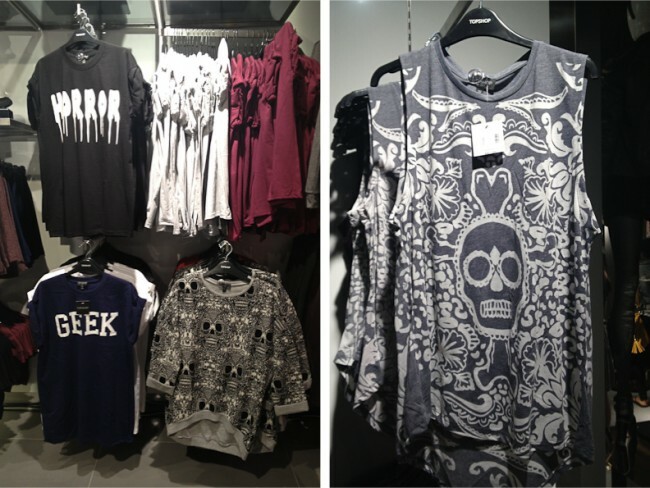 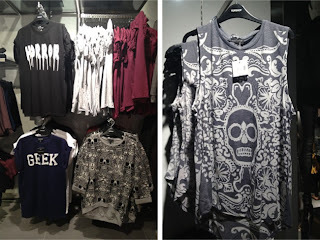 Finally Topshop and Topman has reached our shores in South Africa! We South Africans no longer have to shop online or travel overseas for the latest fashion which the store sells. 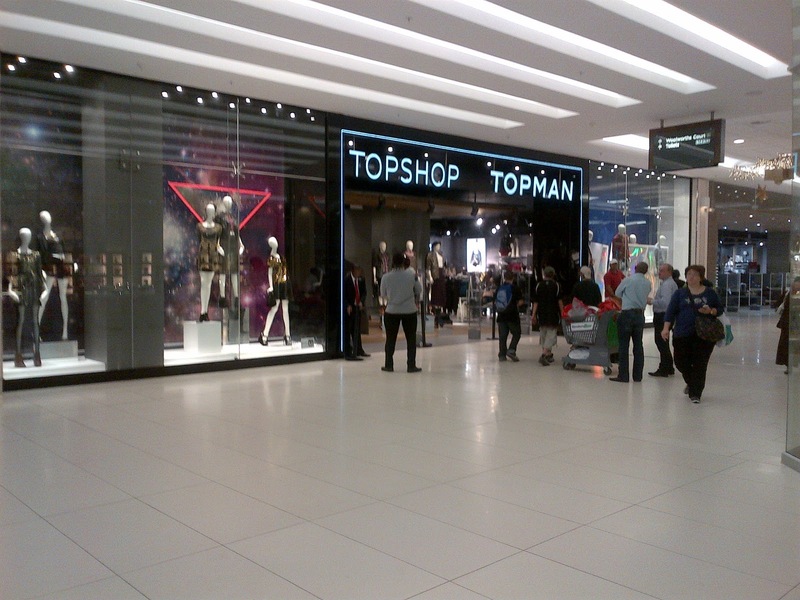 South Africa is the 37th market of the British fashion brand, and the store is located in Sandton City's Protea Court. 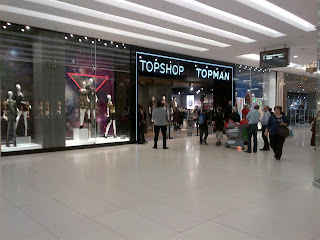 Yesterday I went to shop in the store, and if I had my way, I would have bought every single item which they had available.